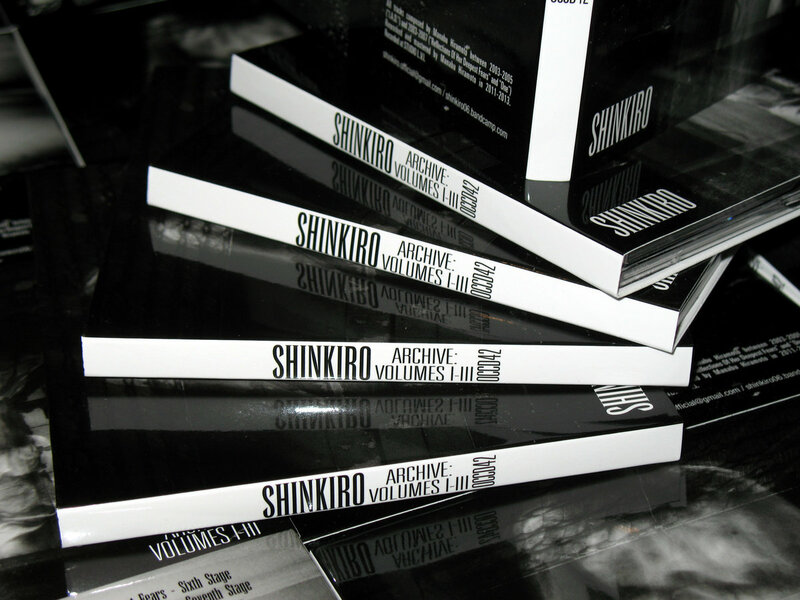 Includes unlimited streaming of Shinkiro – Archive: Volumes I - III via the free Bandcamp app, plus high-quality download in MP3, FLAC and more. "I.A.D." is an unreleased album from the pre-Shinkiro. 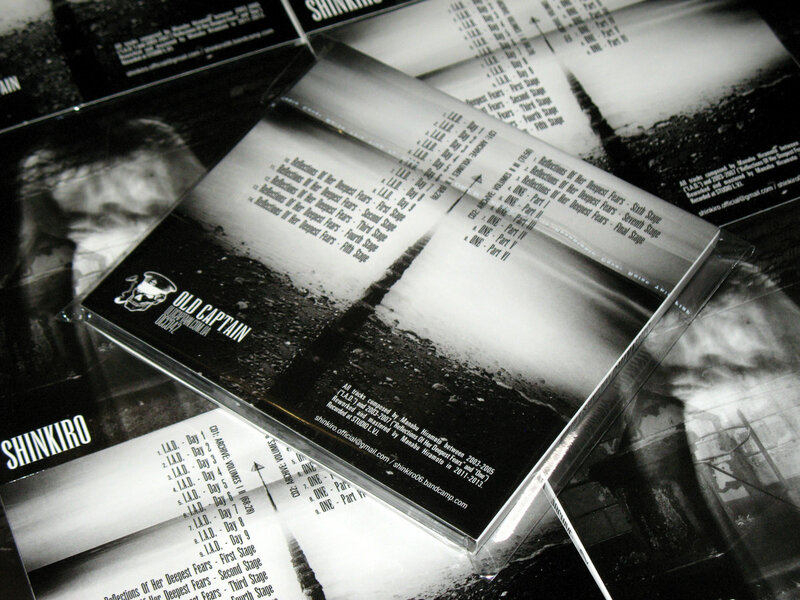 Most of these tracks were performed only once at a legendary live event “CALAMITOUS DAY” which was organized by Chaos9 from Endless Dismal Moan, at Club Water Osaka 26th May 2004. The 6 track-demo was sent to several close friends, but it had not been released ever. It features Japanese female voice samples which were strictly selected, layered some sort of experimental electronic sounds like machinery industrial noises, piano and bells with using various hardware synths. This album captured one of his darkest and most beautiful moments. "Reflections Of Her Deepest Fears" is previously unreleased album, compiled and reworked the old recordings between 2003 and 2007 but almost tracks were made at the same period as "Deep Blue". This is the factual 2nd album. A story consists of 8 stages to recover a series of 'her reflections' to the trauma. 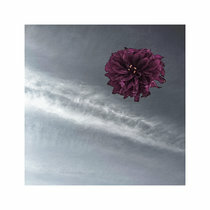 Darkest gloomy drones mixed with ritual percussion swamped into the seabed. Japanese voice samples blended with strained piano drag you into this imaginary story. "One" is a previously unreleased album made by assembling selected materials from the old recording sessions in 2003 - 2007, blended with the present Shinkiro's deep dark ambient style. 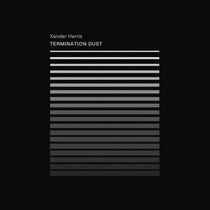 It consists of a variety of cosmic atmospheric ambiance with ritual percussion, powerful industrial rhythms, noises, voice samples and hypnotic ethereal synth pads. 6 tracks as a conceptual component tells an imaginary story. "Reality you confront now is created by your inner landscape. We are all one beyond space and time." 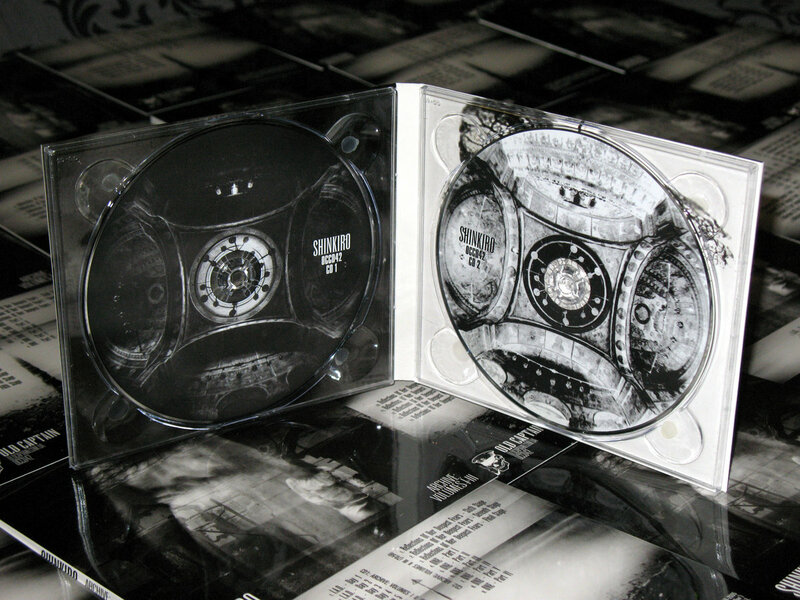 All tracks composed by Manabu Hiramoto between 2003-2005 ("I.A.D.") and 2003-2007 ("Reflections Of Her Deepest Fears" and "One") . Reworked and mastered by Manabu Hiramoto in 2011-2013. Recorded at STUDIO L.V.I. 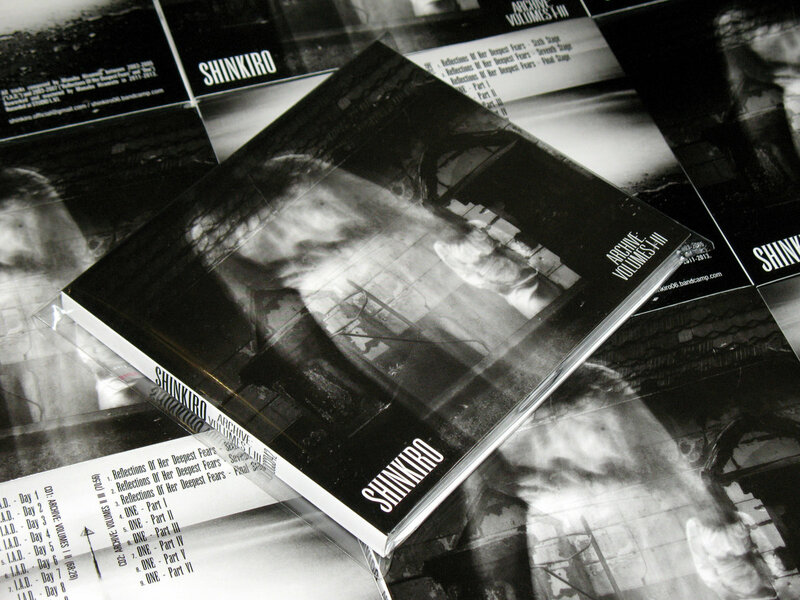 Shinkiro is a dark ambient project from Japan, formed in 2003 by Manabu Hiramoto who dwells in organic isolation full of pulsating drones and elegiac solaris ambiances. 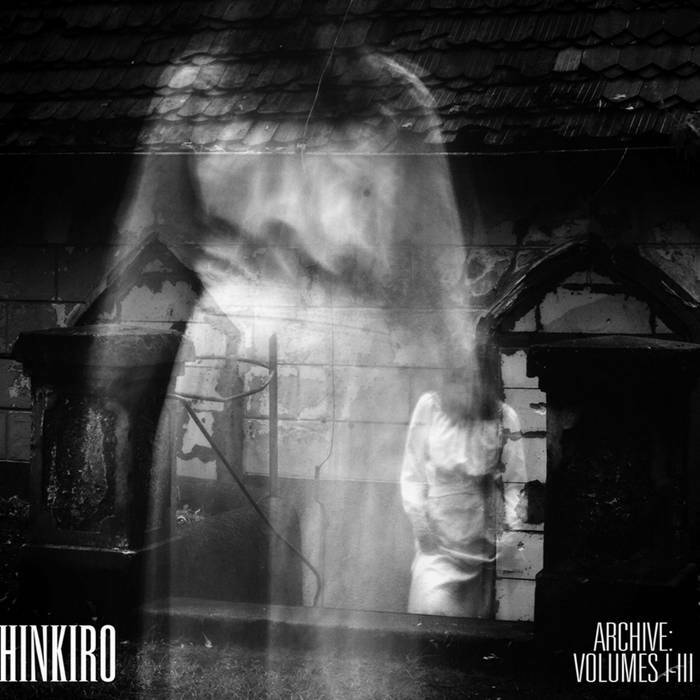 Based on the old recording sessions in 2003 - 2007 this release captures the darkest and most beautiful moments of Shinkiro's music: low-key synth textures merged with rhythmic cadences and slight distortions gradually unfolding roaming melodies, magnetic and cold undercurrents, ethereal epiphanies and ever present longing for the unattainable abyss. 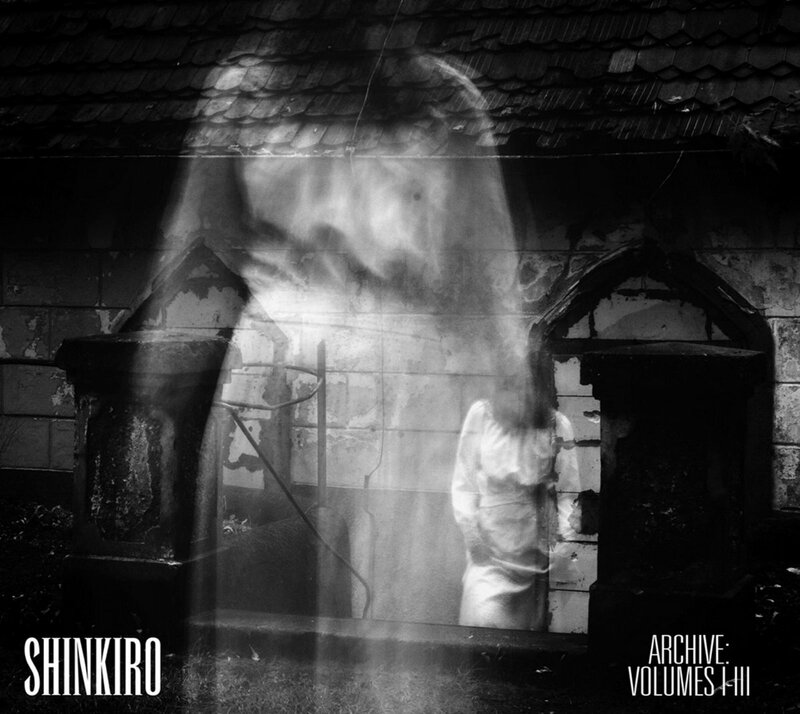 Three early unreleased albums assembled for the first time together manifest thrilling, oneiric and existentialist nature of Shinkiro's nature exposed in its dark and cinematic mosaic: Japanese voice samples blended with strained piano parts, machinery industrial noises, ominous drones, ritual percussion, hypnotic hardware pads leading to the event horizon. Dissolve in the myriad of mysterious emanations towards colossal eschatological pleroma. 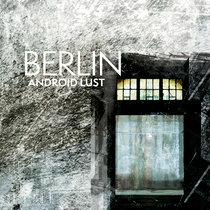 Recommended for those who follow Lustmord, Apoptose. 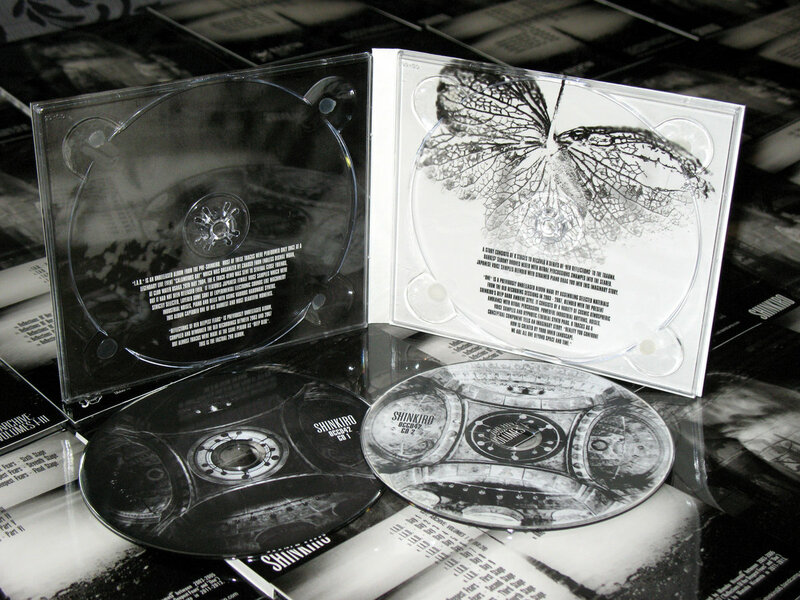 Amazing music is accompanied with an exquisite layout executed by Mauro Berchi (Eibon Records) and produced as a 2CD edition in a 4-panel gloss-laminated Digipak limited to 250.